Numbers 30:2 says, “When a man makes a vow to the Lord or takes an oath to obligate himself by a pledge, he must not break his word but must do everything he said.” The Price brothers have promised to raise $1000 to give to A Child’s Place, but will they be able to keep their promise? 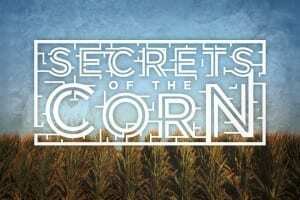 It will take bravery, speed, and all their knowledge of corn (yes, corn!) in order for them to keep their promise. 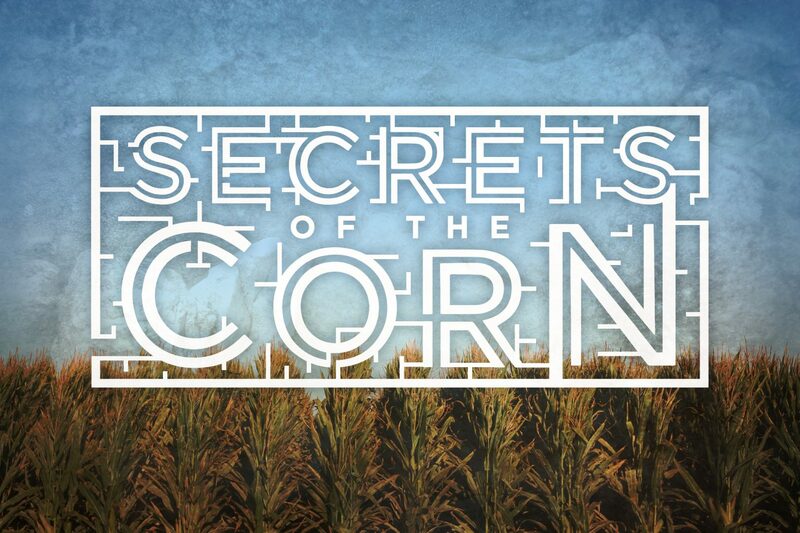 Check out the first episode of Secrets of the Corn. Tyler, Cody, and Austin are willing to do whatever it takes to honor A Child’s Place. Honor means valuing others by keeping our promises. The Price brothers are choosing to value A Child’s Place by keeping their promise to donate $1,000 – even if it means facing death and dismemberment in the maze. 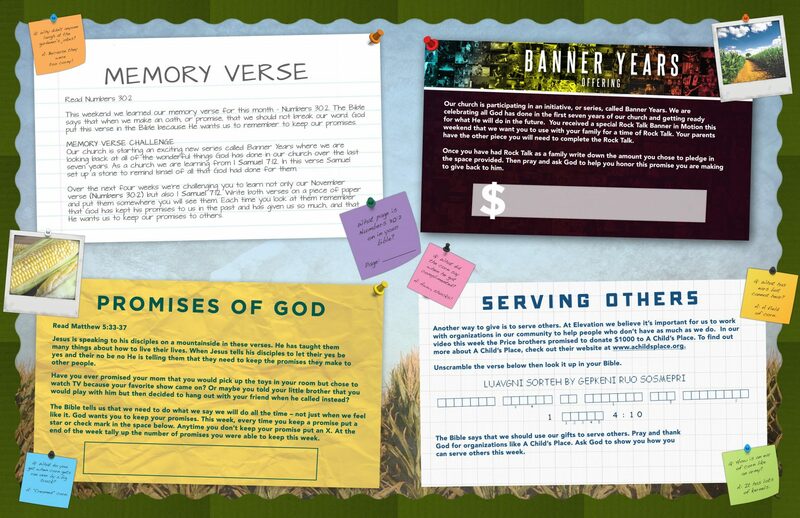 Help your child learn more about God’s promises and how we can keep our promises. Encourage your child to spend a few nights this week completing his or her GodTime Card, a weekly devotional to help kids grow in their faith.